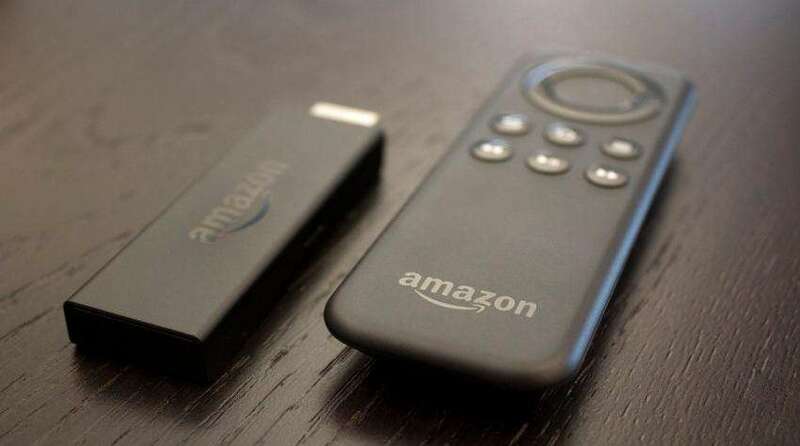 Amazon declared a new version of its Fire TV Stick, a plug-and-play streaming solution. The new Stick will include the Alexa Voice Remote, but good news for users is that it maintains the same USD40 price point as the previous model. Hot on the heels of the latest lineup refresh by Roku, Amazon is adoring the new Fire TV Stick as “the only streaming media stick with a voice remote,” which is completely true. The added Alexa functionality means you can plug the stick into your TV and access up to 7,000 channels, apps, and straight-up cool future robot Alexa functionality like asking her “What’s the weather on Saturday?” or “Where’s the beef?” or anything what you want. If we talk about quality it has enhanced as they have upgraded Fire TV Stick bundles in a quad-core processor, 802.11ac WiFi, and support for HEVC. In short, it’s a great way to binge watch Stranger Things in full 1080p resolution without a bunch of buffering. Last but certainly not least, Amazon is sweetening the pot even further by offering “up to USD65” in free content from Sling TV, Hulu, and Amazon Video for customers who turn on the Fire TV Stick prior to Halloween. Whether that’s because they turn into pumpkins afterward or not, the devices themselves don’t ship until next month, but you can pre-order now at Amazon.